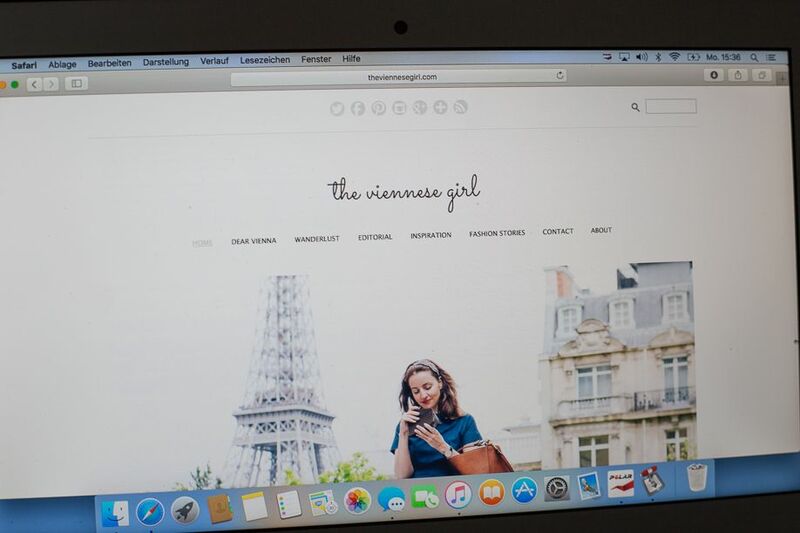 Photos for the Blog and Photos for Instagram? How Do I Take Them and Why? 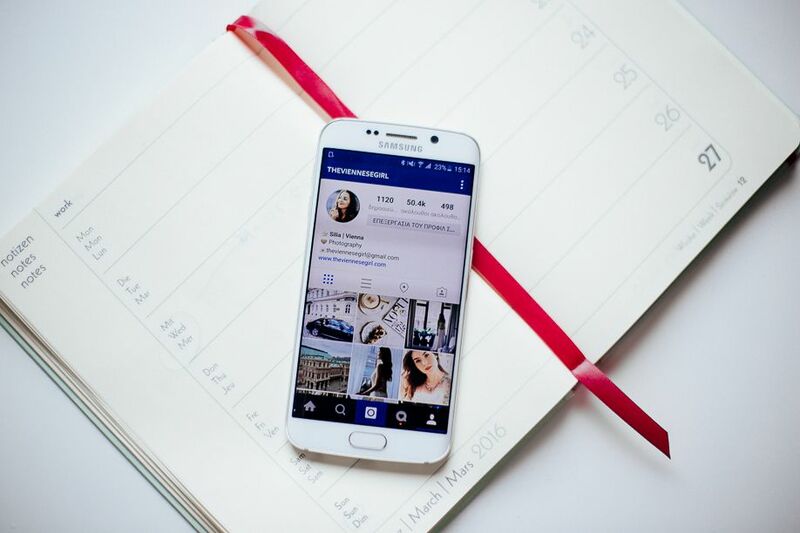 If you have a blog, you will certainly also have an Instagram profile. And that means that you take photos. How do you take photos for Instagram and how those for the blog? 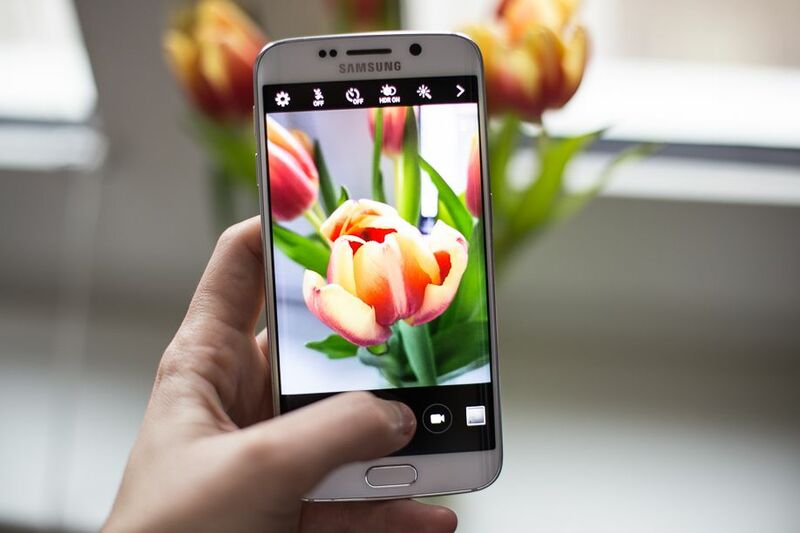 When should you use a DSLR and when is a cell phone camera a better choice? Today I will share my tips and tricks with you and you will have the opportunity to gain an insight into my world of photography and to glean a bit more information about my experience with photography. A few years ago I could not imagine using my mobile phone as a camera. Taking photos with a mobile phone was inconceivable for me, because the quality was so bad. At the time, cell phones and cameras were two different devices that were used for different purposes. Over time the technology developed and with it also mobile phone cameras. I have to admit it is strange, and maybe amusing as well, that these days I use my phone more to take photos than to make a call. That is also the reason why my battery is almost always empty, but that is really part of another discussion. Blogs and Instagram are tools for me as a photographer to display my work. 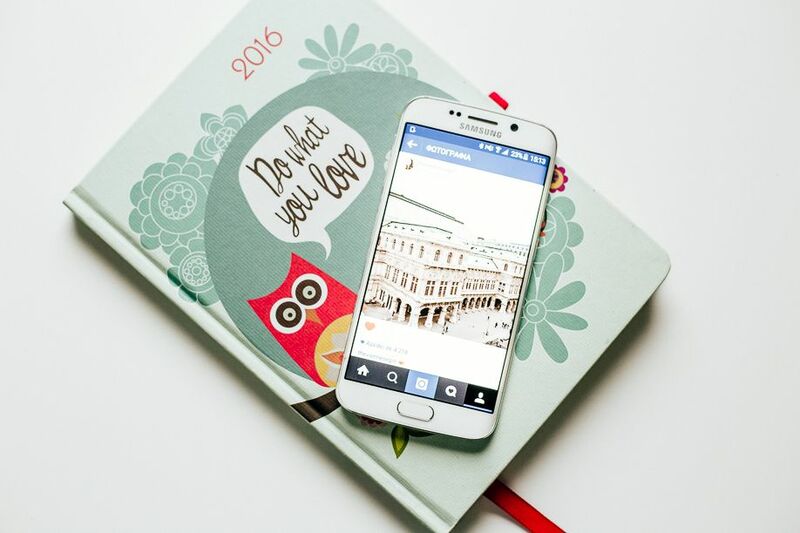 I use my Samsung Galaxy S6 for Instagram photos and for my blog www.theviennesegirl.com I take photos with a Canon EOS 6D camera. Why? 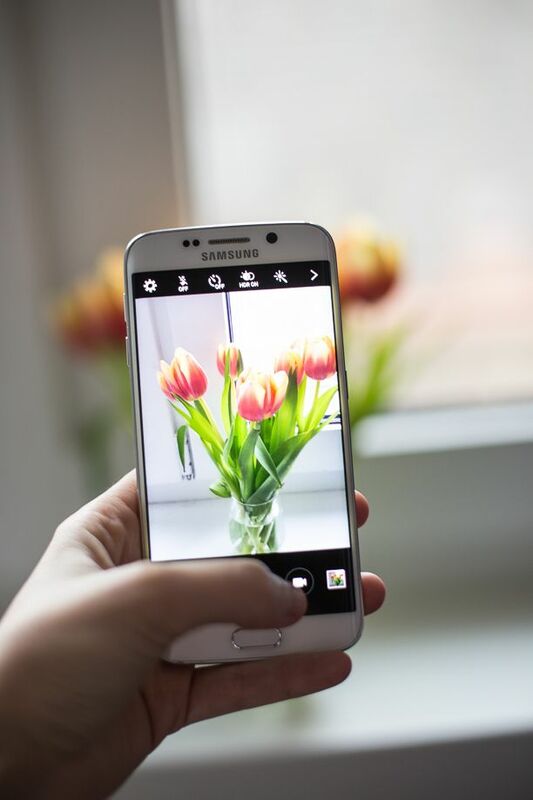 You don’t need a high resolution for Instagram photos. I believe that the quality offered by my mobile phone camera is adequate for Instagram photos. A photo that is taken with the phone camera is also the quickest and easiest way for Instagram, because the photos are on the phone to start with. 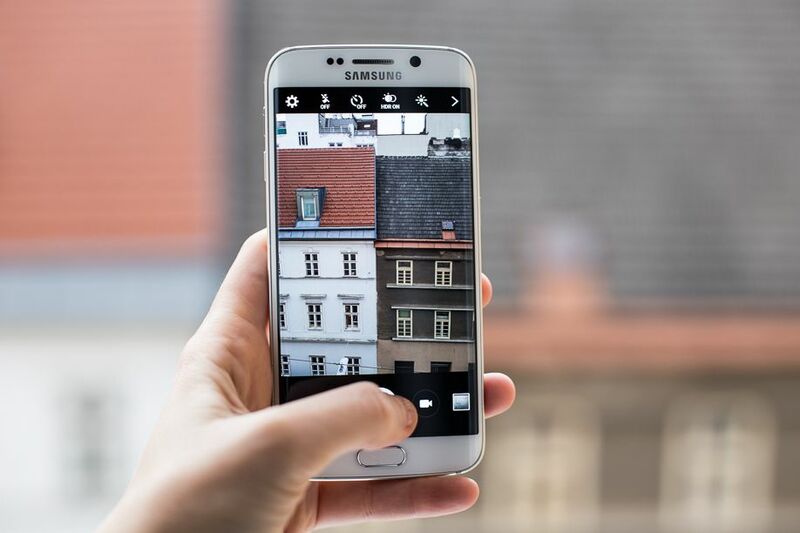 If you take the photo with the phone, you don’t have to go through the following steps: transfer from the camera to the computer and then from the computer to the phone. Since my Canon offers the option to send the photos directly from the camera to the phone via Wifi, I sometimes do use photos for Instagram which were taken with the DSLR camera. For the blog, however, I need a better resolution, and so I exclusively use my DSLR for this. For editing photos on my phone, VSCO and Snapseed are my absolute favorite apps. The filters I use most are A5, HB1, and S2 by VSCO, depending on the mood I want to give to the picture. You have to play around a little and experiment with the filters to find the one that is right for each photo. I only very rarely use the filters on Instagram. To edit a photo on the computer, I use Lightroom 5 and also VSCO filters. I can’t explain in detail how to edit the photos in this article, but there are many tutorials on the website Manfrotto Imagine More https://www.manfrottoimaginemore.com/2015/10/31/instagram-nutzung-einer-anwendung-zum-retuschieren-von-fotos/?lang=de#.Vr-5I-ZqKew, that go through the process in detail and are very helpful. And finally, I also want to say that photography should be about enjoying yourself. Don’t forget that numbers aren’t what matters most. I understand that everyone would like the attention, but first and foremost, photography and Instagram should be fun.